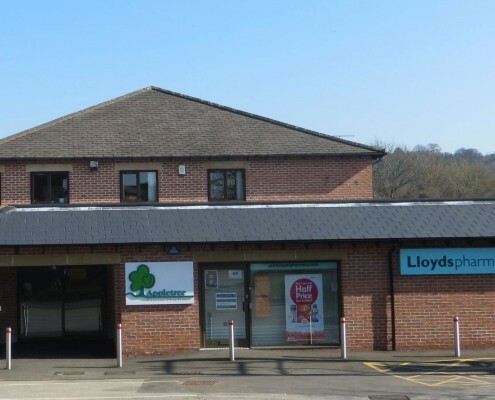 Whether you’re planning a new surgery development or extending your existing premises the integration of a pharmacy service can enhance the patient experience as well as provide an additional income stream for the practice. Understanding the potential to integrate a pharmacy service is complex and getting the right pharmacy partner on board is critical to the success of any project. 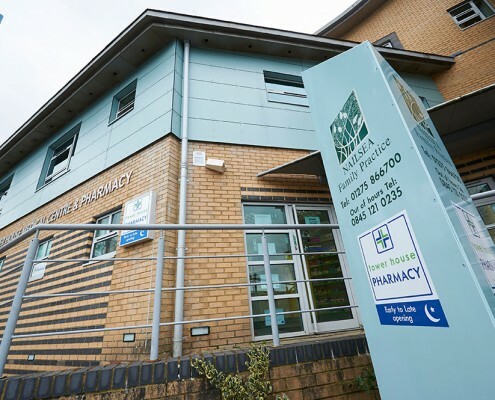 Having first hand pharmacy operational experience working in partnership with GP Practices and Primary Care Developers, the team at APM Healthcare are the obvious choice to work with to deliver an integrated pharmacy service from either new or existing surgery premises. We’ve worked with clients all over the UK including London, Birmingham and Liverpool. The legislation surrounding the relocation of a pharmacy is not straight forward and since the introduction of the 2013 Pharmaceutical Regulations securing a new pharmacy contract is more difficult than ever. APM Healthcare will provide you with a full appraisal of your options and provide a clear objective view on the best way to secure value for money and deliver integrated pharmacy services. Call us on 0151 355 2839 or email us at enquiries@apmhealthcare.co.uk for a confidential discussion. Modern day healthcare involves a number of professions and specialisms working together such that in many new health centre developments the focus is around how multi-disciplinary teams can work in an integrated way to improve health outcomes for the local patient population. This can provide opportunities to secure other healthcare tenants within a development such as dentists, opticians and physiotherapists. We have an extensive network of contacts with other healthcare service providers which can be utilised to further enhance integrated service delivery from your surgery premises as well as adding commercial value.